1. 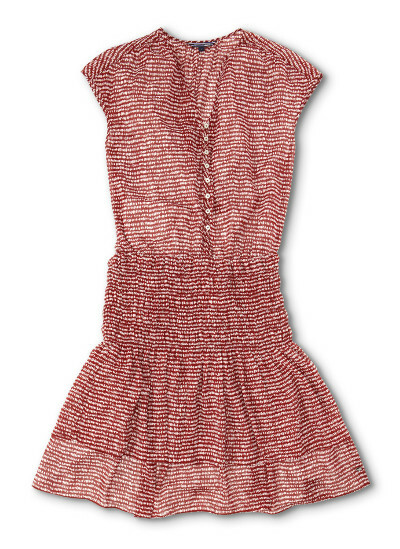 The Red Dress: Perfect for daytime and the evening, this flowy red dress is feminine and comfortable. Pair it with the black sandals for a casual look. 2. 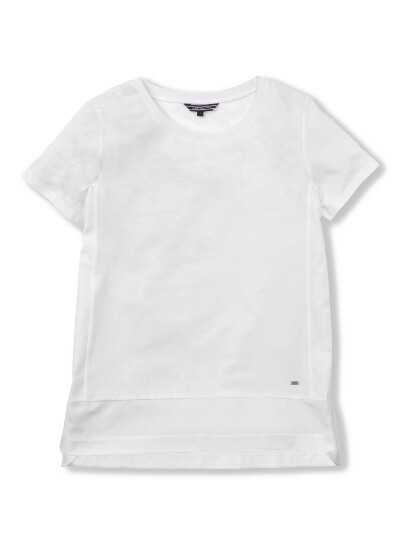 The White T-shirt: It’s classic, it’s versatile, and it goes perfectly with most pants, skirts, and shorts. Dress it up with your choice of accessories. 3. The Red Swimsuit: One-pieces are the thing this summer and Tommy’s red swimsuit is classic and feminine. 4. The Black Sandals: Whether you’re going to the beach or a beach party, these black sandals won’t fail you. Pair them with a dress or skirt, and you’re good to go to any occasion. 5. 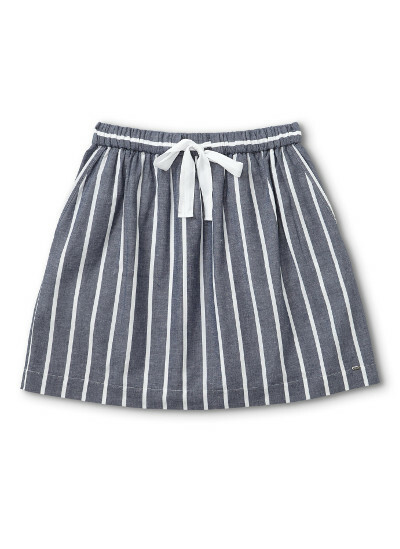 The Striped Skirt: Casual, summery and easy to style, the striped skirt can turn into a perfect outfit for the day when paired with the white tank and the black sandals. 6. 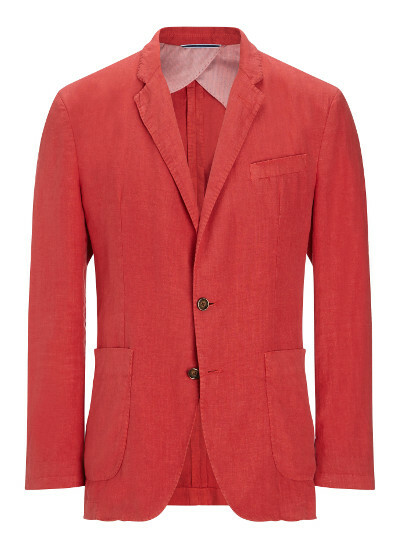 BONUS ITEM – The Linen Blazer for Men: You want your men to look the part when you’re out and about. And though we may not recommend you trying to change his entire wardrobe (and we know some men do need that desperately), get him this blazer as a gift so he has at least one good item this summer. P.S: We have a special discount at Tommy Hilfiger for all Canım Istanbul readers. All you need to do is go to the Tommy Hilfiger store at Zorlu or Akasya, show the printed out version of this newsletter, and get your 20% off.